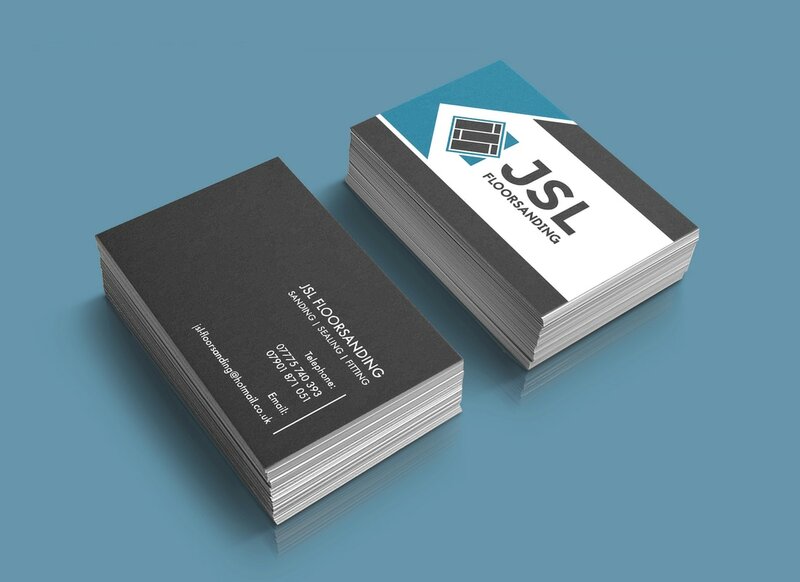 Branding for Edinburgh based flooring company JSL FloorSanding. Despite being a well established and successful family company, JSL lacked an online presence and were looking to extend their audience by tapping into an online client base. As such they required new branding and visuals to be built from the ground up so that they could start growing online awareness of their services. The result was a simple, yet recognisable logo and a brand new website to showcase the stunning work they do. For the website, JSL needed something modern, yet simple to use, a website their existing elderly customers could easily navigate. After seeing some photographs of their work, it was clear that the results spoke for themselves and that this would be the driving force in gaining new clients. As such, I built JSL a website that would showcase the significant effect their work could have on old flooring by showing a direct before and after comparison of their visits.